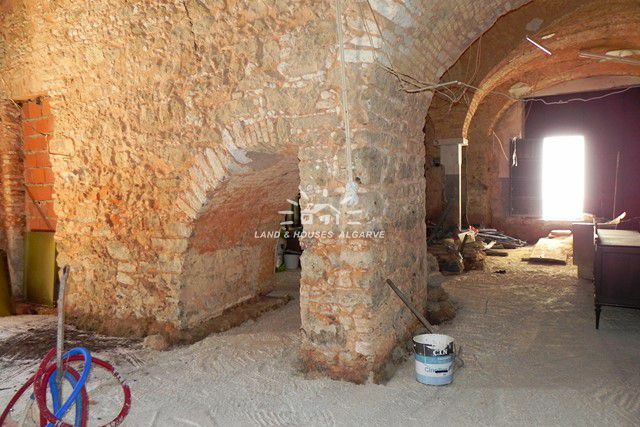 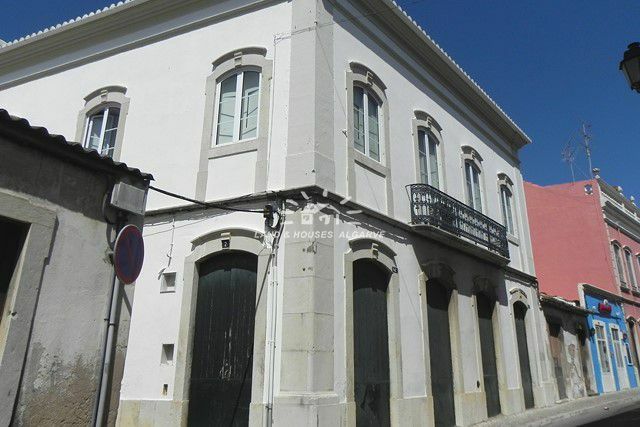 Located in the heart of Loule, this 2 floors century-old building half renovated can be a chance that your business was waiting for. 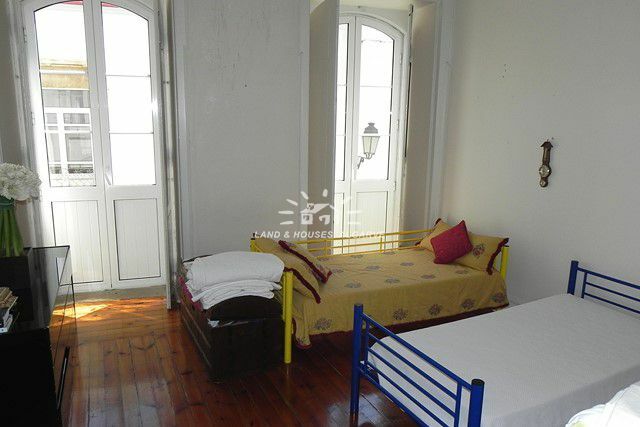 The top floor is a completely independent apartment, recently renovated, offering 4 bedrooms with windows to three different facades. 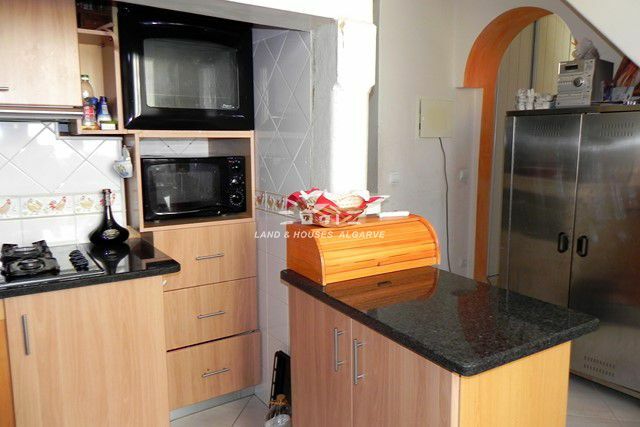 The living room has a dining area with a wood burning stove just next to the kitchen. 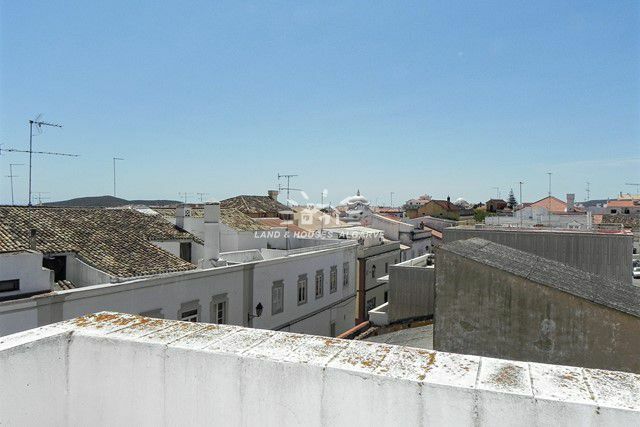 There is a roof terrace overlooking the historic city centre. 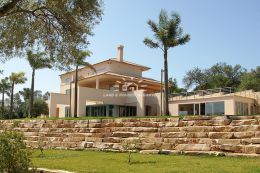 The two bathrooms are well positioned allowing easy access to the various rooms throughout. 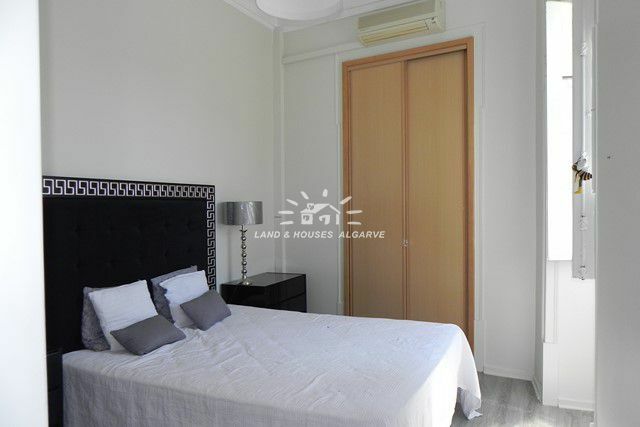 The apartment also benefits from double-glazing, air-conditioned, a small laundry room and a storage area near the attic.